We all know that falling in love is not the most difficult thing all the difficulties come later. The thing is that when we are just in the beginning of the road together, we tend to look perfect for each other, only later after you get used to each other you start to reveal your true nature. In many cases, people can’t deal with partner’s true nature due to the lack of knowledge. That is why we decided to talk about the ways of dealing with your partner if one of you is an extrovert and the other is an introvert. 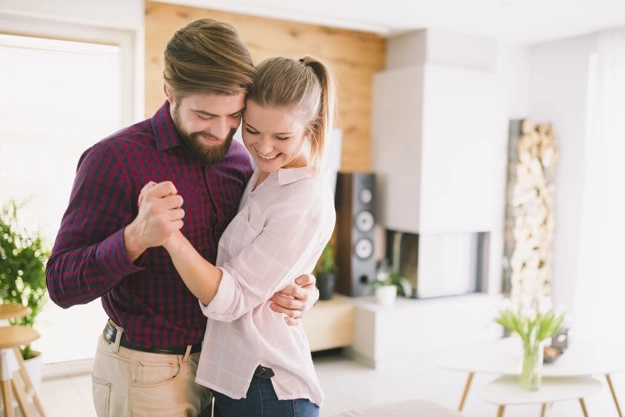 Despite the common thought that these two people are simply incompatible we think that there is still a chance to save the relationship p is both of you decide to work hard enough. Introverts are not all about conflicts, while extravert like to express their emotions and opinion much. That is why if your partner is an introvert and you are aware of it you better try to repress the emotions that may lead to the conflict or take it to the next level. If you are an extrovert you like to do everything in a certain, fast rhythm, but introverts are slow, and in order to keep up with them you need to learn to slow down a little too. 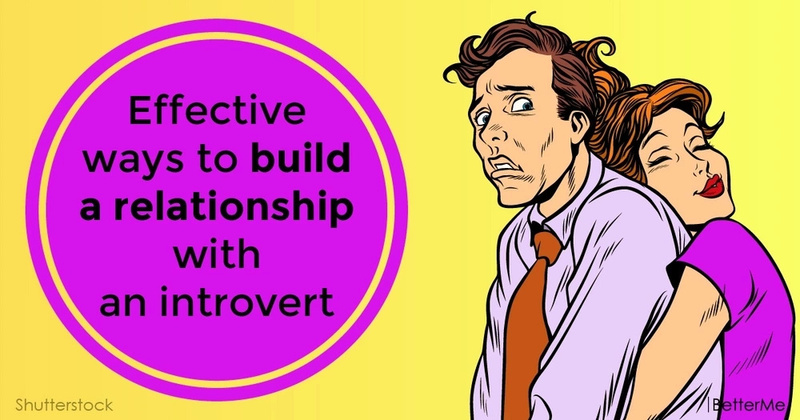 Introverts usually need some time to devote to themselves and you better not deprive them of this possibility. Let them do what they like on their own. Even if your partner is an introvert, it does not mean that he can’t lead. Do not try to repress or pressurize him because you want to take the lead. It does not really matter what type of temperament you have, in order to make your relationship work you need to care deeply for each other. Where there is care and love the relation will last and thrive!